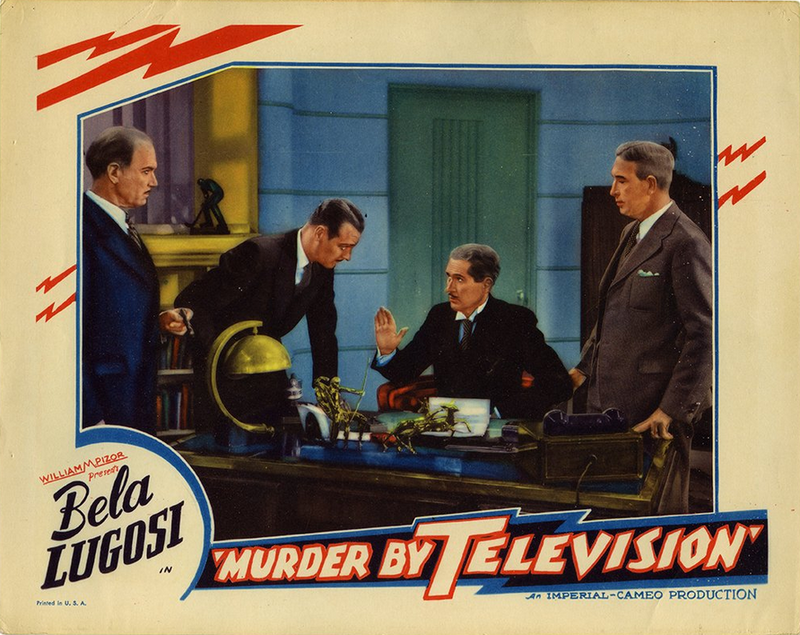 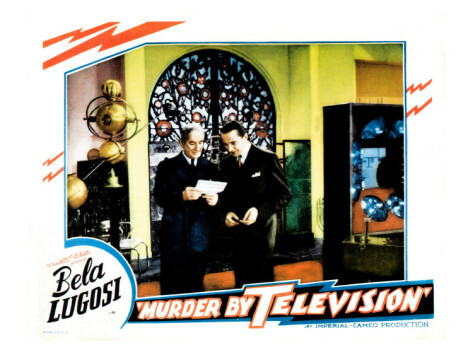 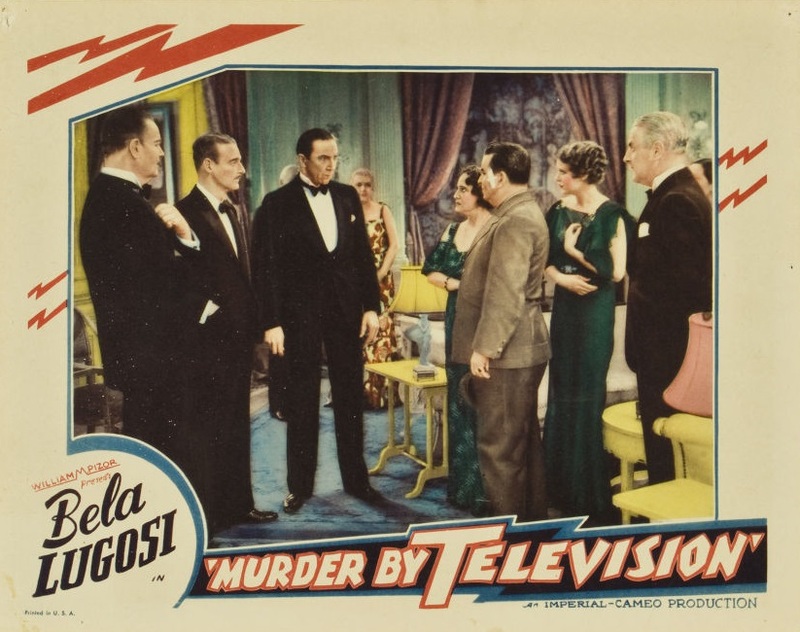 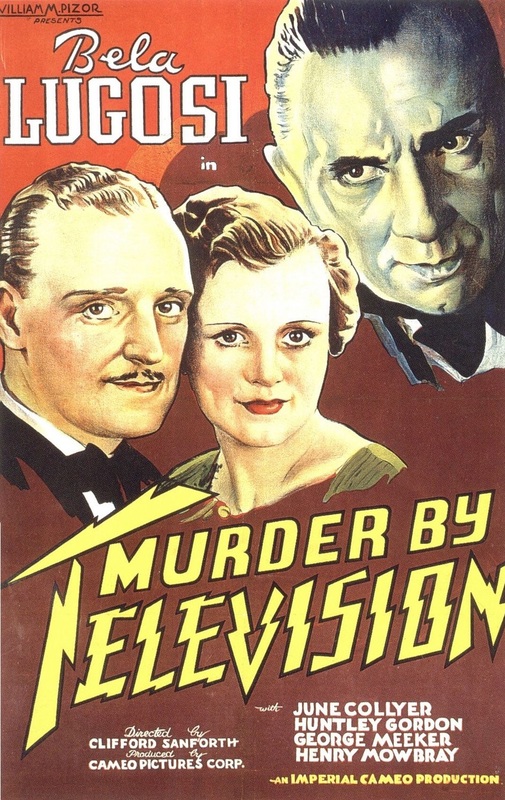 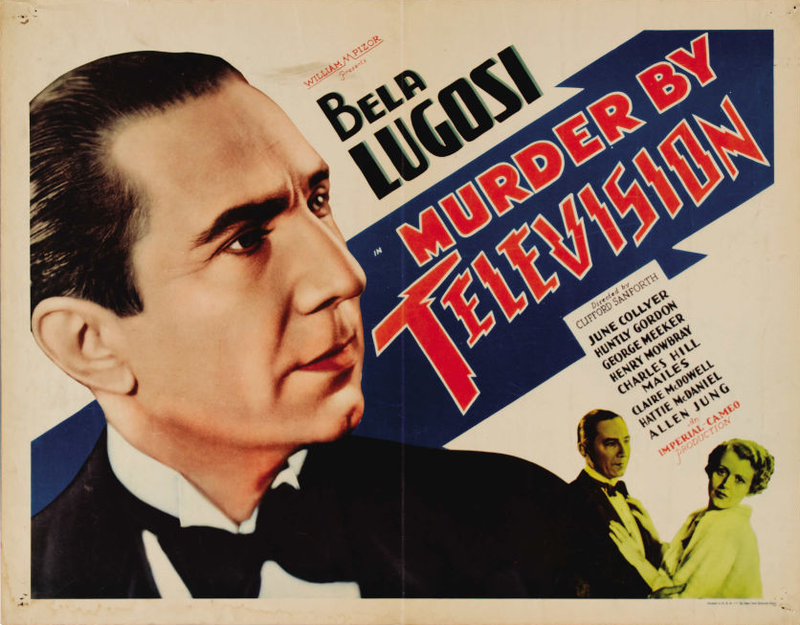 Bela Lugosi plays twin brothers in this murder mystery made before television became the ubiquitous household appliance that it is today. 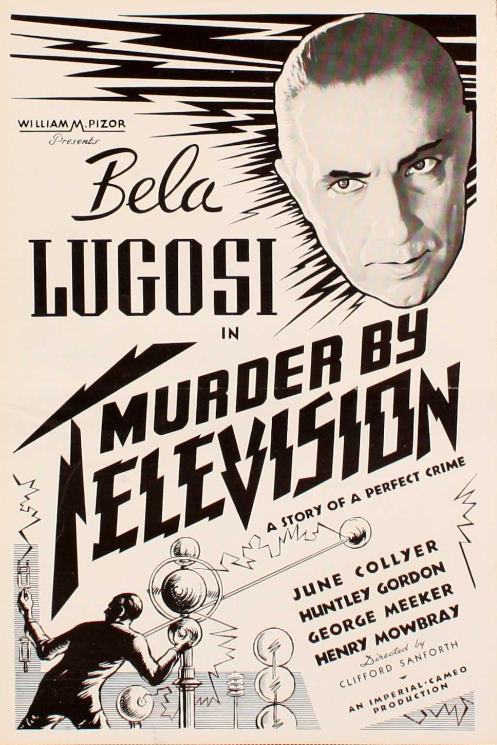 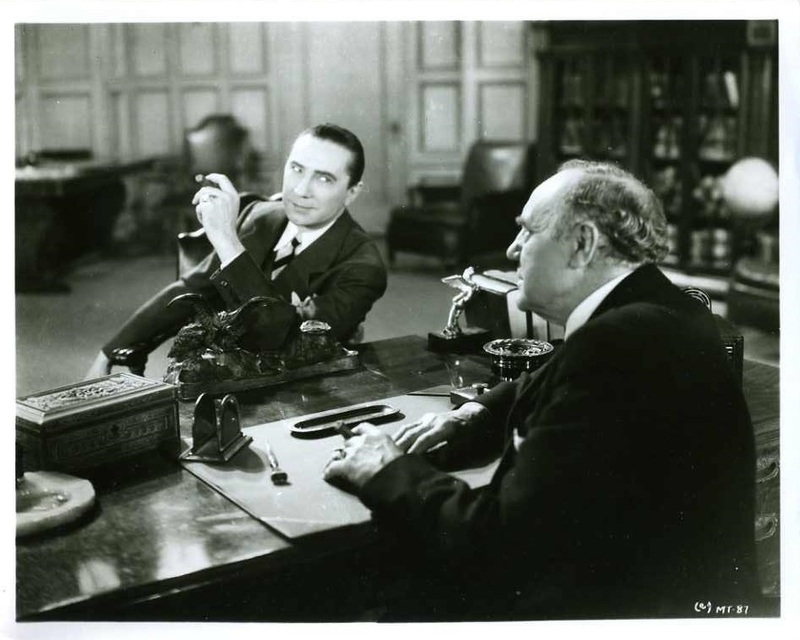 One Lugosi must solve a series of murders, including that of his twin, by a mysterious killer using television as his weapon. 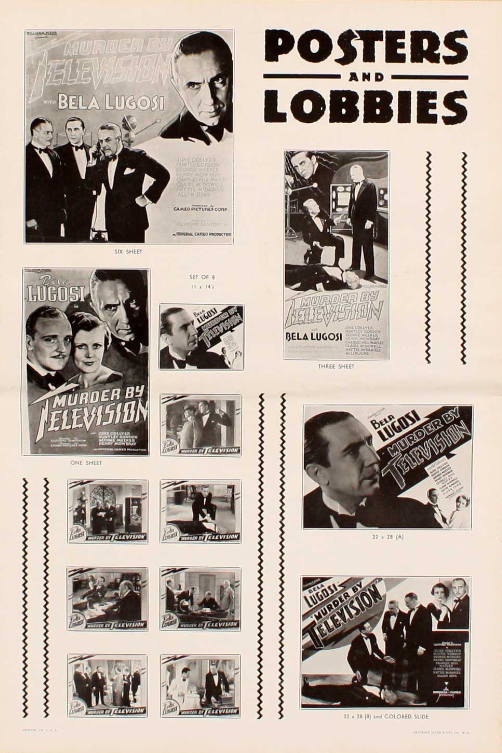 According to the press, the film, which cost less than $35,000 to make, utilized $75,000 of television equipment. 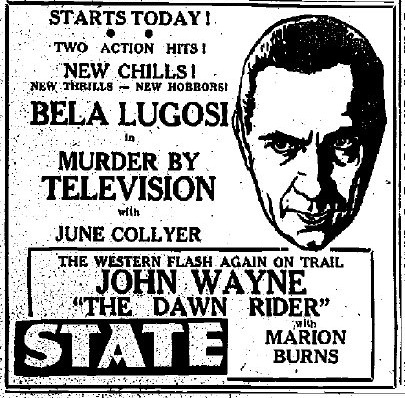 The film reunited Lugosi with Claire McDowell whom he appeared with in Wild Company (1930).